PA State Senator Scott Martin answers a question about marijuana legalization. Senator Scott Martin addresses the property taxes for senior citizens. Senator Scott Martin discusses the high cost of prescription drug prices. 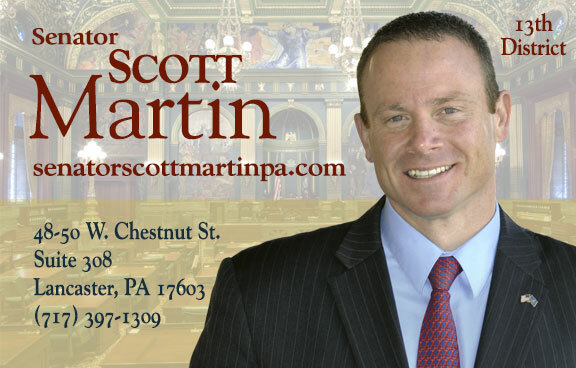 Pennsylvania State Senator Scott Martin hosted this Access Live event to discuss important state-related issues impacting the 13th Senatorial District. Important topics addressed include property taxes, the legalization of marijuana, and the high cost of prescription drugs.